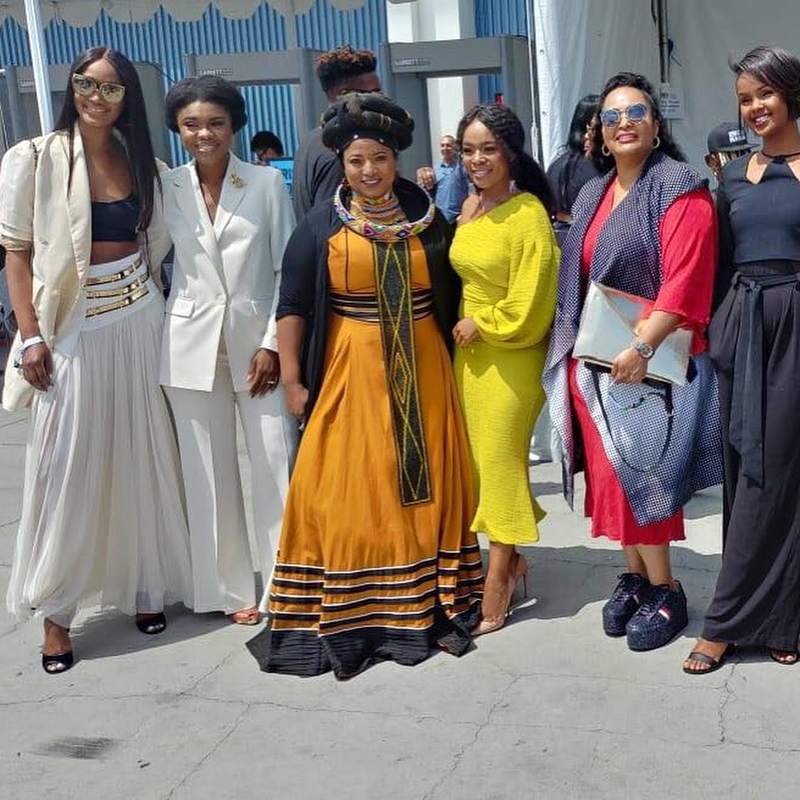 This year, the Black Entertainment Television Awards occurred in Los Angeles, California and, apparently, South Africa sent a portion of their best delegates! 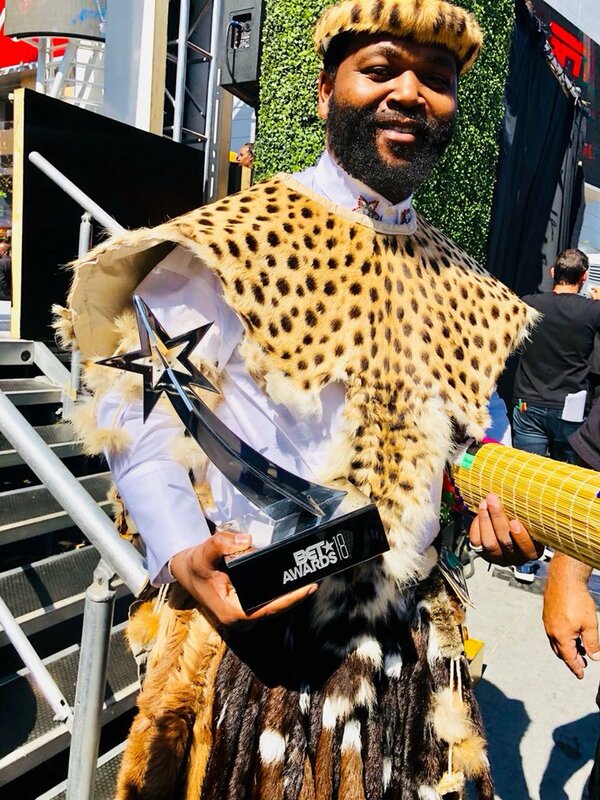 The honour indicates saw South African Hip Hop craftsman Sjava win the International Viewers Award! 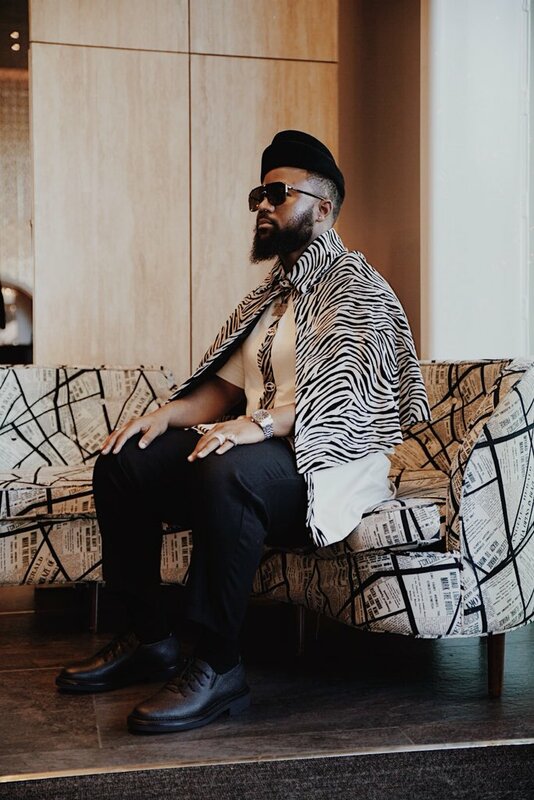 Sjava, genuine name Jabulani Hadebe, was named nearby Nigeria's Niniola and Kwesi Arthur of Ghana. 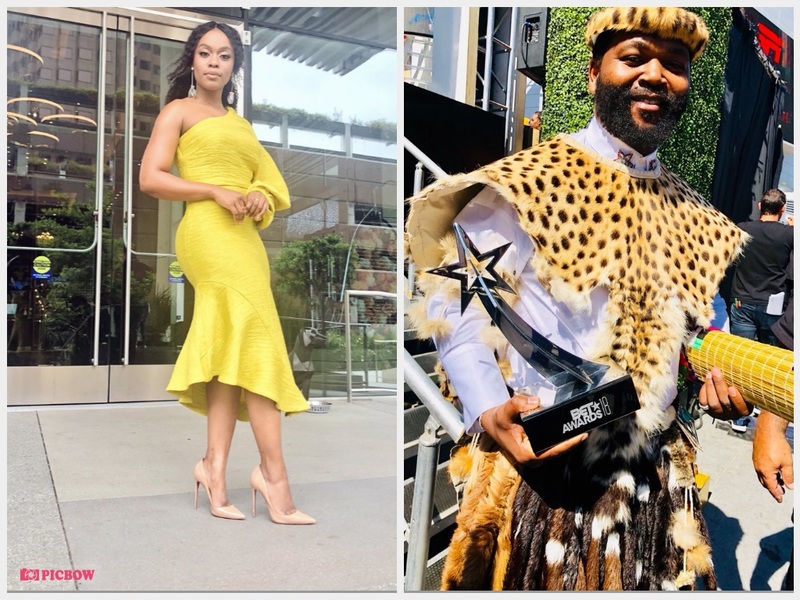 Two other South African artists - Cassper Nyovest and Distruction Boys, were also nominated. 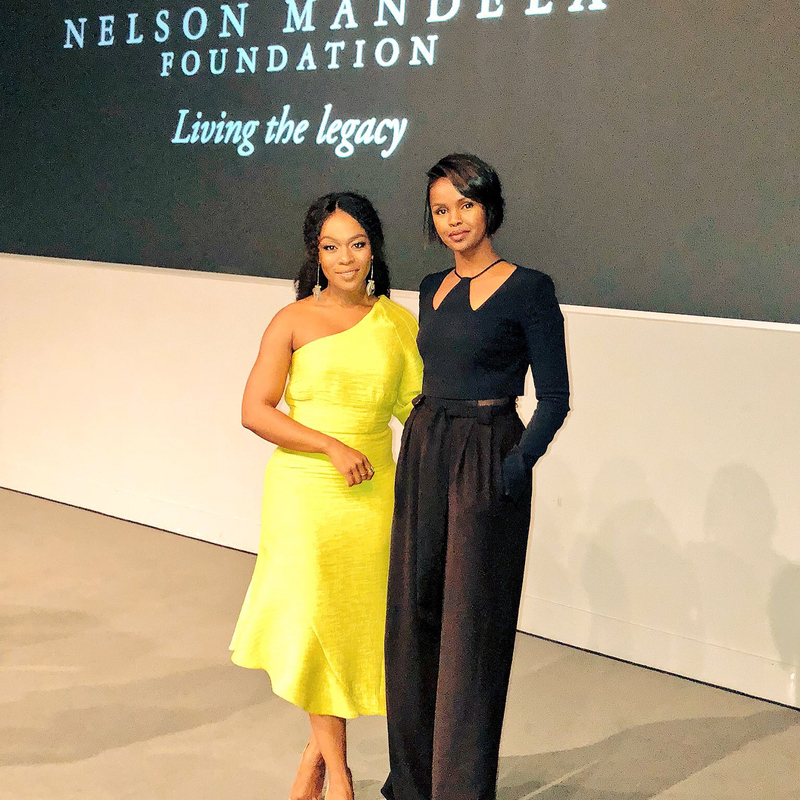 South Africans took to Twitter to congratulate the BET winner. 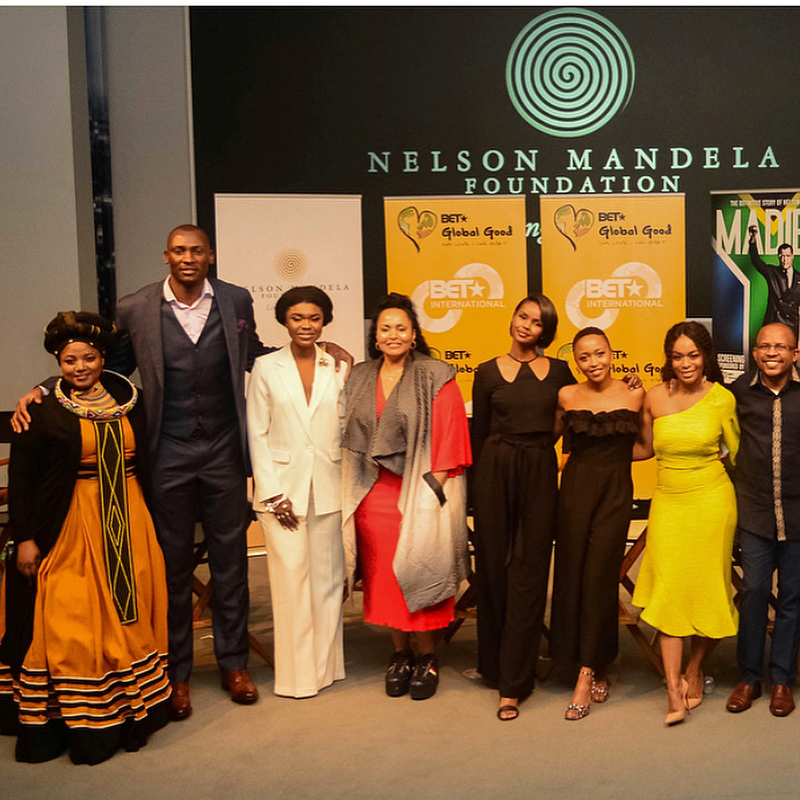 'Black Panther' walked away with the Best Movie Award, while Serena Williams won Sportswoman Of The Year. 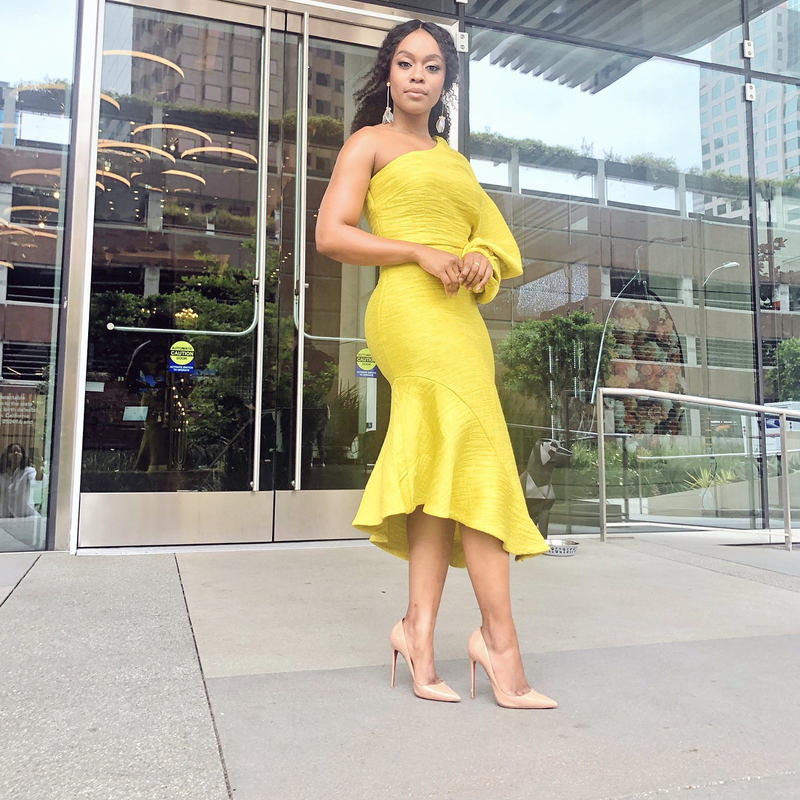 The red carpet was graced by one of SA's golden girls, Nomzamo Mbatha, who stunned with her killer fashion sense!